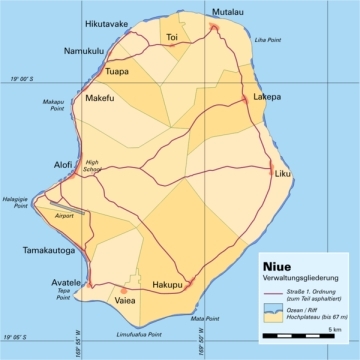 Hakupu is a village on the island of Niue. 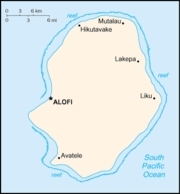 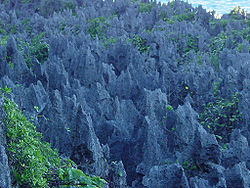 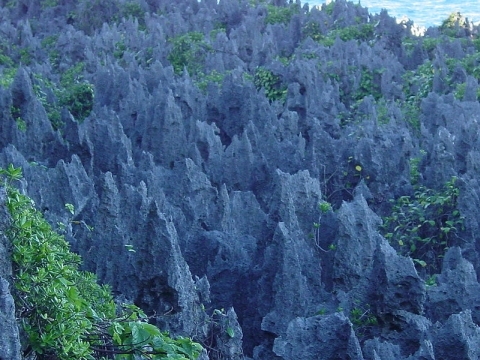 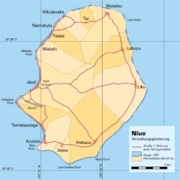 It is located in the southeast of the island, close to Matatamane Point, and is connected by road with the capital Alofi (12 kilometres to the northwest), Avatele (7 kilometres to the west), and via the east coast road to Liku (12 kilometres), Lakepa (16 kilometres), and Mutalau (on the north coast, 20 kilometres away). This page was retrieved and condensed from (http://en.wikipedia.org/wiki/Hakupu) see Wikipedia, the free encyclopedia, July 2009.